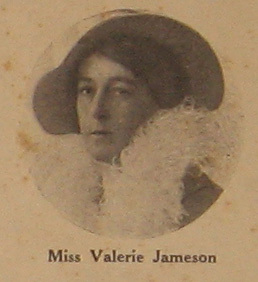 Valerie Jameson a former resident of Berowra in about the 1920’s is not well known today in our suburb. According to National Archive Records Valerie wrote about 7 literary items such as “Peter’s Nationality” and composed about 12 musical pieces including “The Magpie Warbler”. Many benefited from Valerie’s music such as The Far West Children’s Cause and The Hornsby Hospital. Newspaper accounts indicate she held concerts near and far. 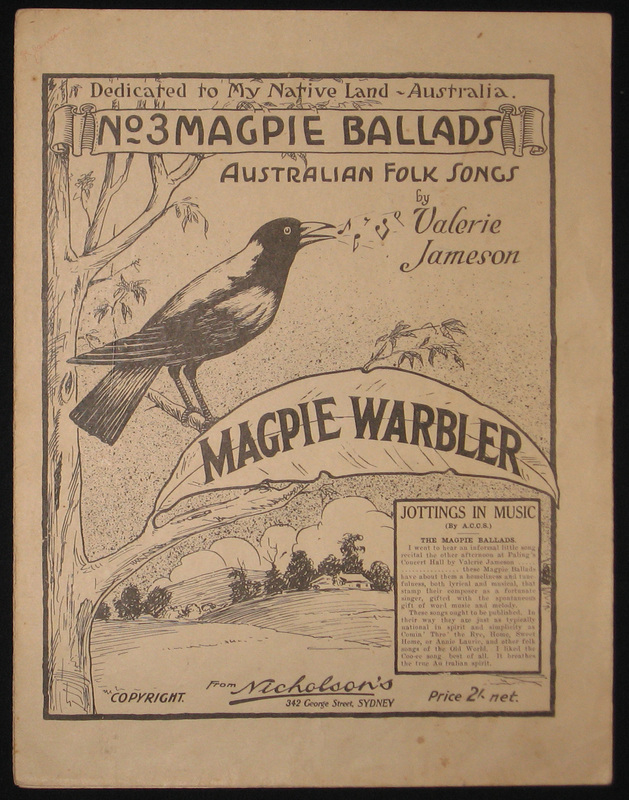 The front cover of “The Magpie Warbler” sheet music is pictured below along with an image of Valerie Jameson.